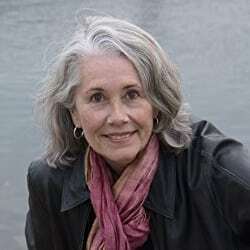 Denise Emanuel Clemen’s fiction and essays have appeared or are forthcoming in the Georgetown Review, Two Hawks Quarterly, the Rattling Wall, Fiction Fix, Knee-Jerk, and the Delmarva Review. Clemen has worked as an art model, sold her own blood plasma, and worked on an assembly line in a factory where she became an expert at assembling toy manure spreaders. She’s received fellowships to the Virginia Center for the Creative Arts, the Vermont Studio Center, and the Ragdale Foundation and was an Auvillar fellow at Moulin à Nef in France in 2009. Clemen received an MFA in creative writing from the University of Nebraska and regularly walks the beaches of Ventura County, California, hunting for treasures to take home to her 89-year-old mother. Her household is home to three generations and an elderly cat. 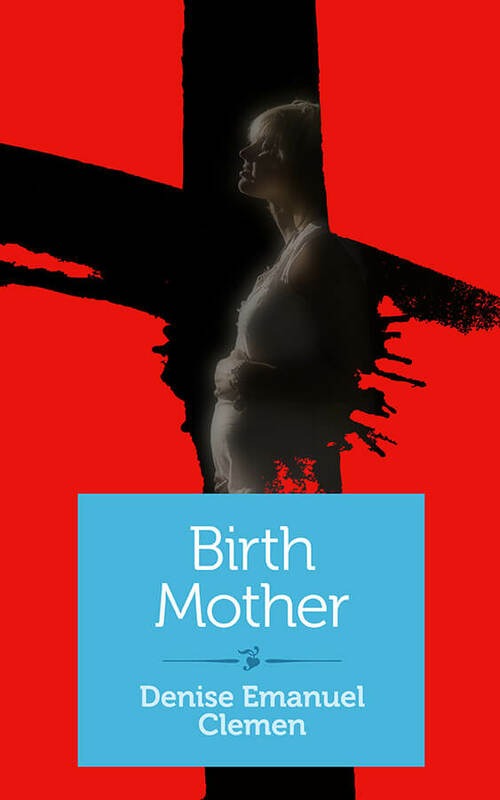 Pregnant from her first sexual encounter, a teenager living in a town of 3,000 Catholics keeps her secret from everyone until six weeks before the baby’s due date. Hustled out of town and hidden in the Iowa countryside within hours of finally confiding in her mother, she concocts a scheme that will allow her to raise her child, but can she win over any of the people who might help her? As her pregnancy and its looming consequences unfold, she realizes that her life of lies and secrets has only just begun.